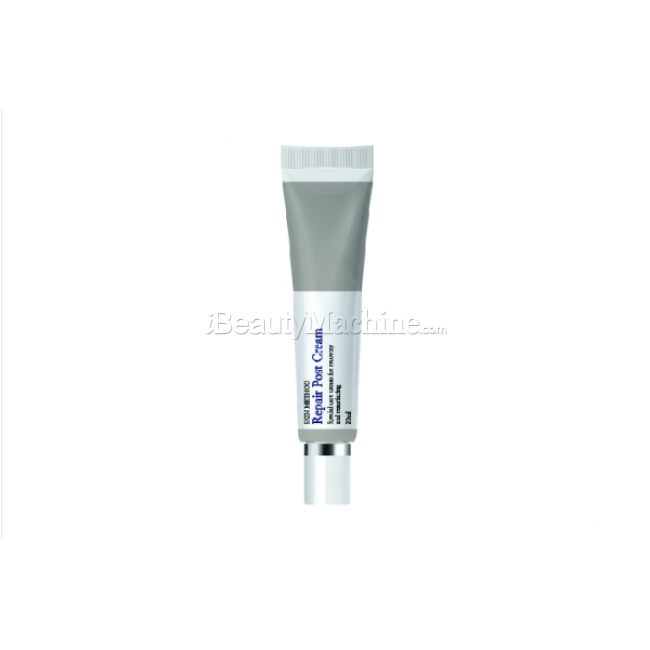 Regeneration Cream is a cosmeceutical skin repair cream for a fast recovery of skin regeneration and skin soothing after micro needling treatment etc. 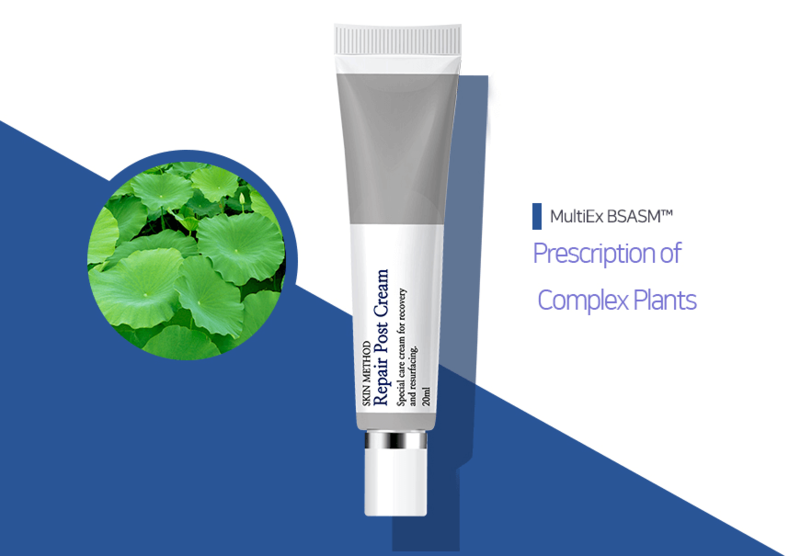 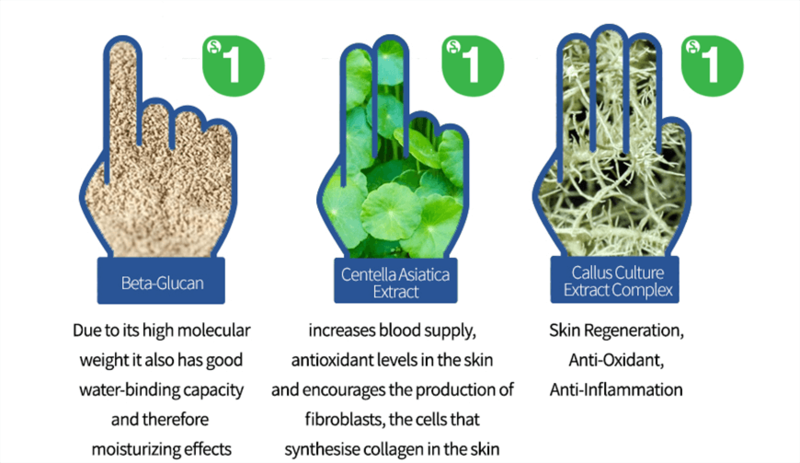 With Centella Asiatica Extract, Skin Healing Mode is ON. 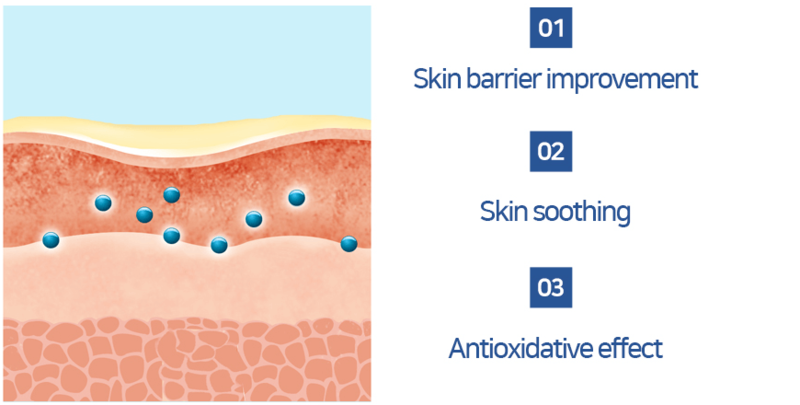 Special care is required immediately after skin management, it creates a strong moisture barrier to prevent external irritation and helps to heal the skin, preventing traces from occurring. 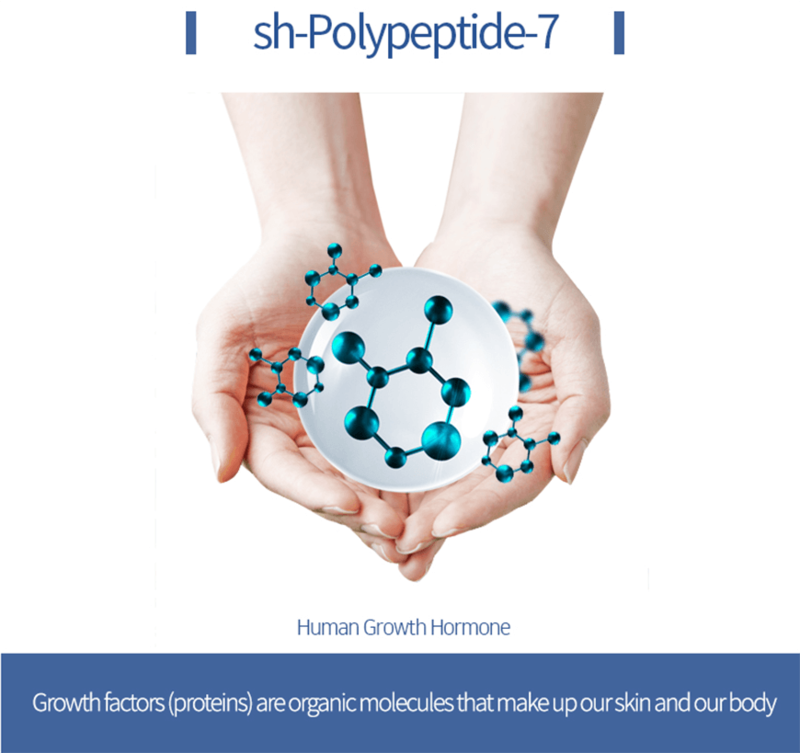 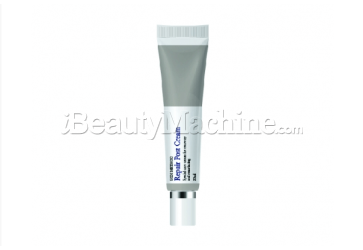 This cream has a high moisture content itself and is mild enough for sensitive skin. 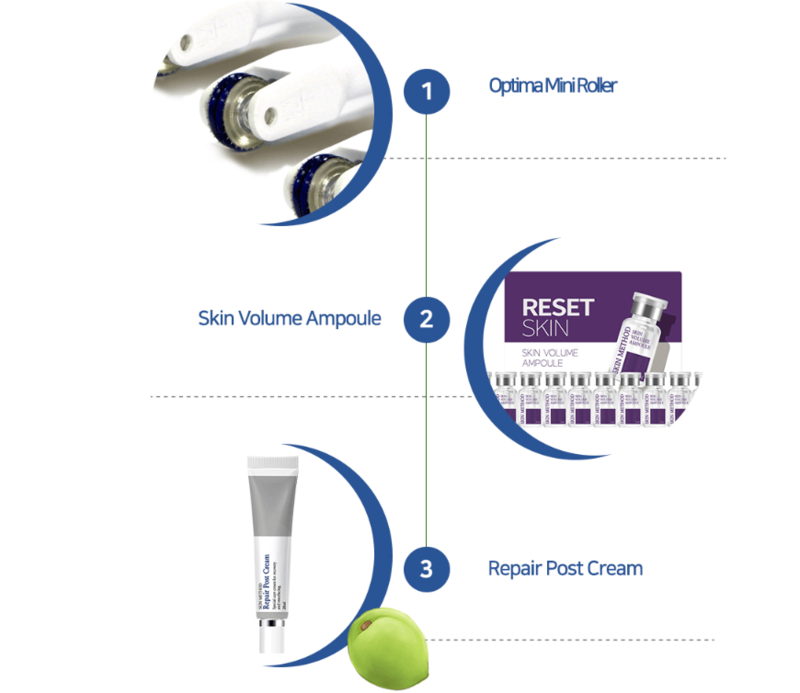 After plastic surgery procedure such as thread lifting/laser/ semi-permanent make up / Micro needling / Derma Stamp / Derma Roller and so on.